Okay, one more and I promise I’m done, at least for a little bit. To our left is a picture of the ebook edition of The Heavenly Fox, my PS Publishing novella that was a finalist for the Mythopoeic Award in 2012. 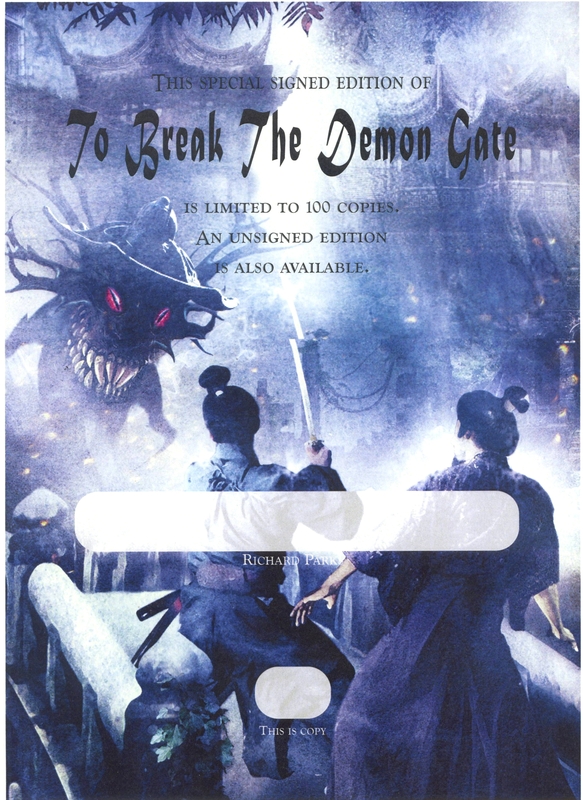 The unsigned edition is still available from PS, though the signed edition has long since sold out. Regardless, for anyone who’d like a reading copy but don’t want to lay out limited edition hardcover prices, this is the way to go. The Kindle edition is already up. I should have the Nook/Kobo version ready in a few days. The fox vixen Springshadow has reached the age of nine-hundred and ninety-nine by taking the form of a beautiful girl and stealing the chi, the life force, of mortal men. She prides herself on having done so without permanently harming any of them, but when, just before her one-thousandth birthday, her mortal lover, Zou Xiaofan, inadvertently forces her to choose between his life or her immortality, she chooses immortality without a moment’s hesitation. As a fox, and thus completely devoid of a conscience, for Springshadow this was no choice at all. Or so she thought. Springshadow soon discovers what a trap immortality can be. Even more serious—and very annoying—is her discovery that her new state of being includes a new emotion, one that feels very much like regret. She knows from there it is only one small step to developing an actual conscience. Intolerable! Yet what can she do to prevent this? When the Goddess of Mercy, Guan Shi Yin, brings her a message from the shade of her former lover, Springshadow believes she’s found her answer. 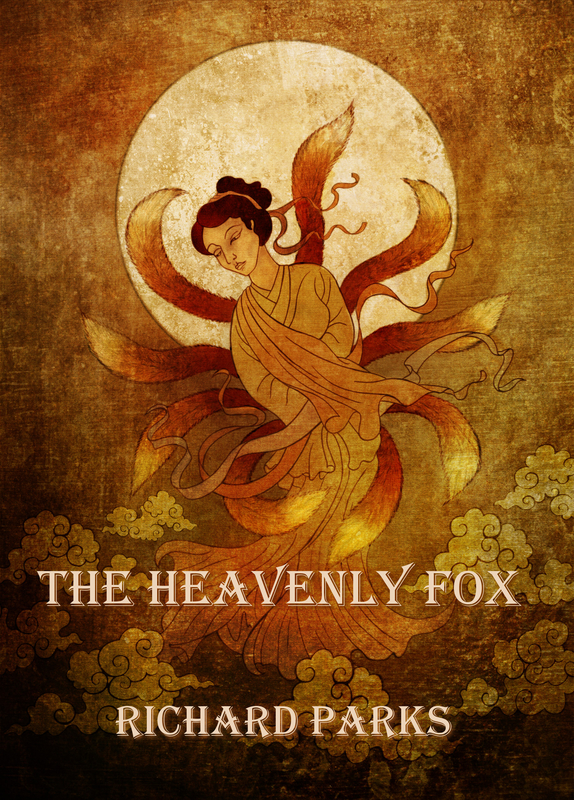 Accompanied by a reprobate Daoist immortal named Wildeye, the Heavenly Fox undertakes a quest through the courts of Heaven and the terrors of Hell to redeem the soul of Zou Xiaofan. Maybe then she can get on with the rest of eternity without regret. Or that pesky conscience thing.